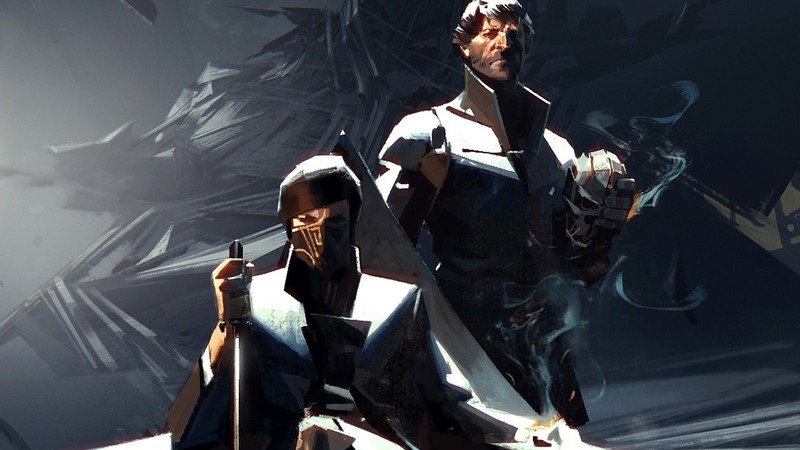 Since it launched in 2012, Dishonored has been a fantastic playground for the Super Play enthusiasts. 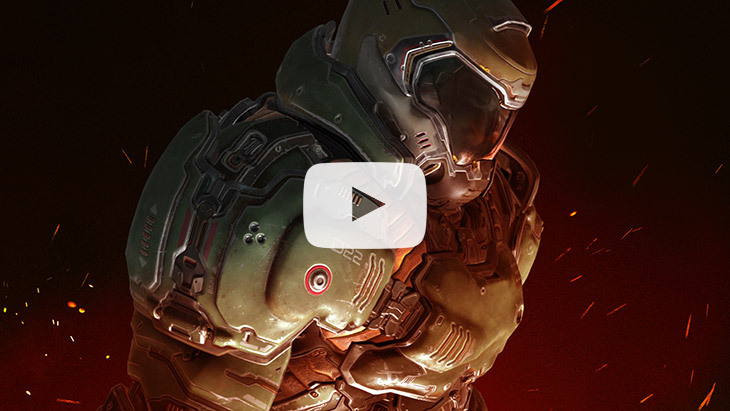 It has even become a speciality for some YouTubers who regularly release videos where the objective is to clean a level of its enemies by combining powers and weapons in the most impressive ways. These videos display a perfect control of movements and timing, and the result is some of the most creative and synchronized carnage we’ve ever seen. This tradition continues with Dishonored 2, and we’ve gathered some of our favorite Super Play videos on YouTube for your viewing pleasure. ** Bonus It’s not really a Super Play, but it’s clearly Super Fun: 80 Ways to Kill Jindosh!